Ashley J. Wiese, DVM, MS, Diplomate, ACVAA is the Regional Medical Director at MedVet Cincinnati, MedVet Dayton, and MedVet Lexington, as well as a board-certified Veterinary Anesthesia Specialist. She has been part of the medical team since 2012. Dr. Wiese attended The Ohio State University where she earned a Bachelor of Science degree, a Master of Science degree, and a Doctor of Veterinary Medicine degree. Following her graduation from veterinary school, Dr. Wiese completed a yearlong internship in small animal medicine and surgery at MedVet Columbus and a three-year small animal anesthesia and critical care residency at the University of California, Davis, Veterinary Medical Teaching Hospital. She also completed a Postdoctoral Fellowship with the Department of Anesthesiology at the University of California, San Diego. After becoming a board-certified Diplomate of the American College of Veterinary Anesthesiologists, Dr. Wiese returned to MedVet and has become a well-known leader in veterinary anesthesiology. She has received multiple awards for her research presented at national conferences including the American College of Veterinary Anesthesiologists (ACVA) and the Veterinary Midwest Anesthesia and Analgesia Conference. Dr. Wiese was also awarded a travel grant by the ACVA Foundation. Dr. Wiese has authored numerous manuscripts that have been published in books and peer reviewed journals including Journal of the American Veterinary Medical Association, American Journal of Veterinary Research, Veterinary Anaesthesia and Analgesia, Journal of Feline Medicine and Surgery, The Textbook of Small Animal Emergency Medicine, Veterinary Centers of America: Anesthesia Manual, Veterinary Anesthesia and Analgesia, Handbook of Veterinary Pain Management, Comprehensive Treatment of Chronic Pain by Medical, Interventional, and Integrative Approaches. She is also an active advocate of continued education for veterinary professionals and has lectured on various small animal anesthesiology topics including anesthesia, anesthetic monitoring, mechanical ventilation and pain management. In addition to her interests in anesthetic management of clinical patients, Dr. Wiese has focused on investigating and developing new and improved anesthetic techniques for elective and high risk animals requiring surgery, objective monitoring methodologies, and the clinical application of mechanism based therapies for treating pain. 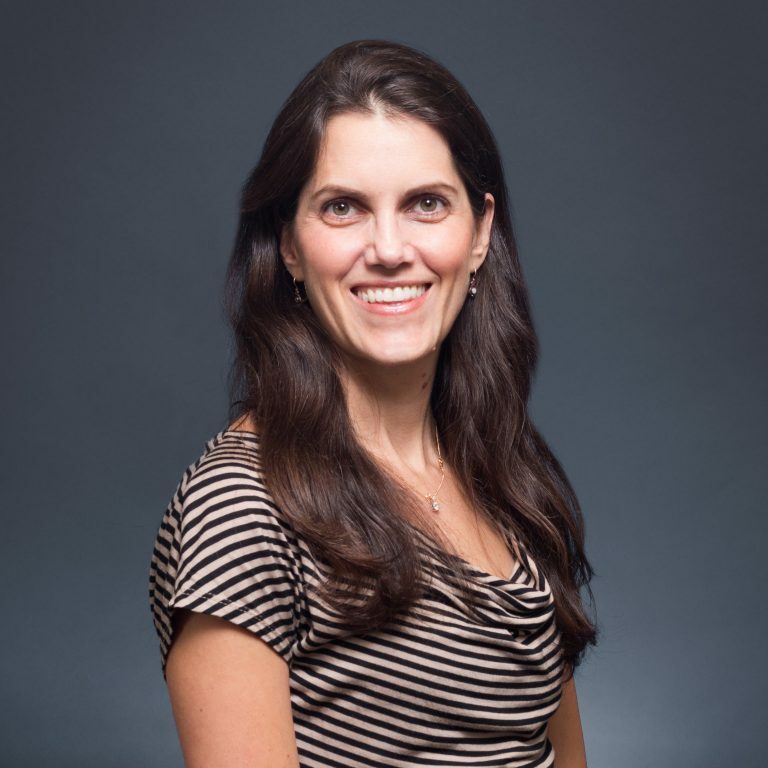 Her research interests include the translation of basic neurobiological and pharmacokinetic principles to the treatment of clinical pain, anesthesia for animals with cardiovascular disease, and perioperative monitoring and fluid balance. When not treating patients, Dr. Wiese enjoys running, swimming, cycling, reading, and gardening. This expertise is complementary to the care provided by your family veterinarian. You may be referred to a MedVet hospital if your pet needs specific equipment and/or expertise that your veterinarian does not have. Collaboration between you, your veterinarian, and your veterinary specialist is critical to providing the best outcome for your pet. Click here to learn more about the specialists at MedVet.